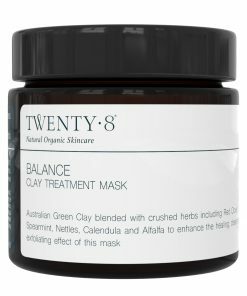 A light yet deeply hydrating moisturiser, using organic plant oils of Macadamia oil, Apricot Kernel Oil, Almond Oil, Avocado Oil and Lavender to restore balance to the skin, leaving it feeling smooth and soft. The perfect base to add your essential oil synergy blends to for your daily body boost ritual. Apply to the body daily after showering or bathing. 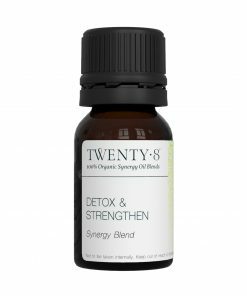 For best results add 3 drops of your chosen Twenty8 Essential Oil Synergy Blend, for a total body and mind treatment.